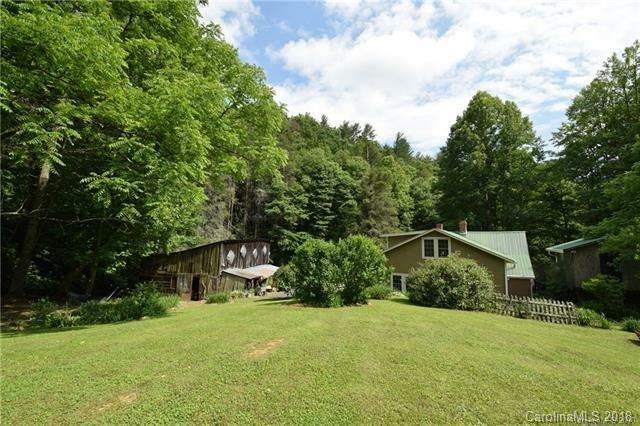 Ideal for the homesteader or vacationer seeking privacy and room to roam. 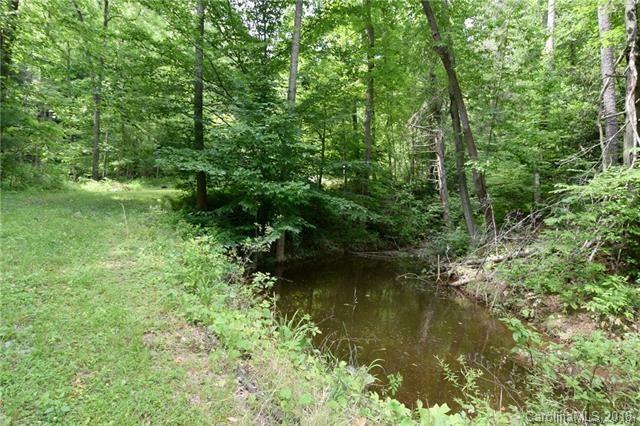 Over 100 acres of abundant wildlife on this wooded mountainside with creeks and springs. End of the road privacy and just a very short distance to Highway 197, makes the house easily accessible. 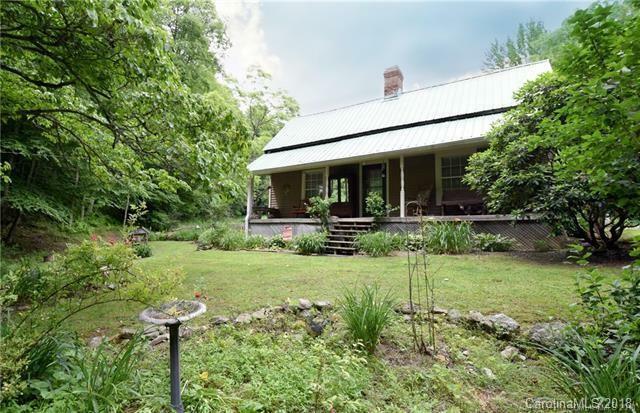 Original 1930's farmhouse updated in 1990's sits at the bottom of a large gently laying field/pasture with fruit trees and berry bushes. Two creeks join together and provide plenty of great surface water. A large barn offers room for storage or livestock if needed. Separate studio building built over a root cellar could be guest quarters. 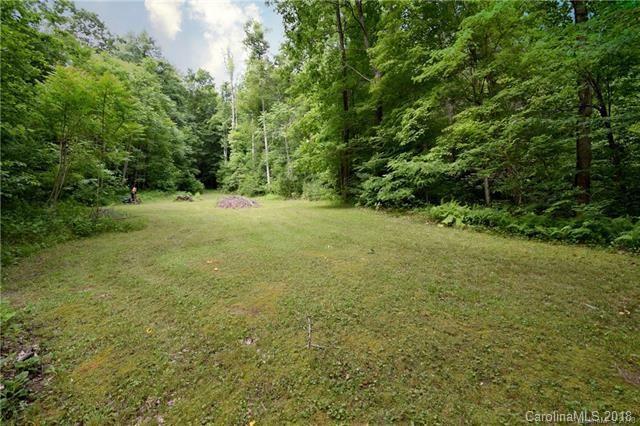 House has been updated and is full of character, but this listing is about the land and privacy. Huge views from the top of the mountain with a well established roadbed all the way to the top. This is a great value play.